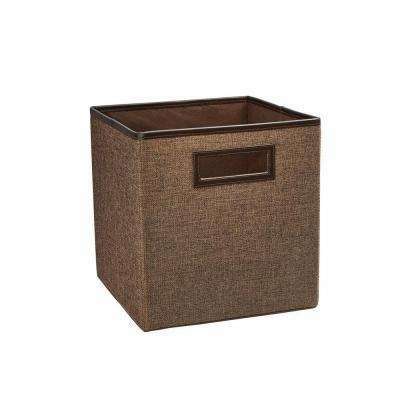 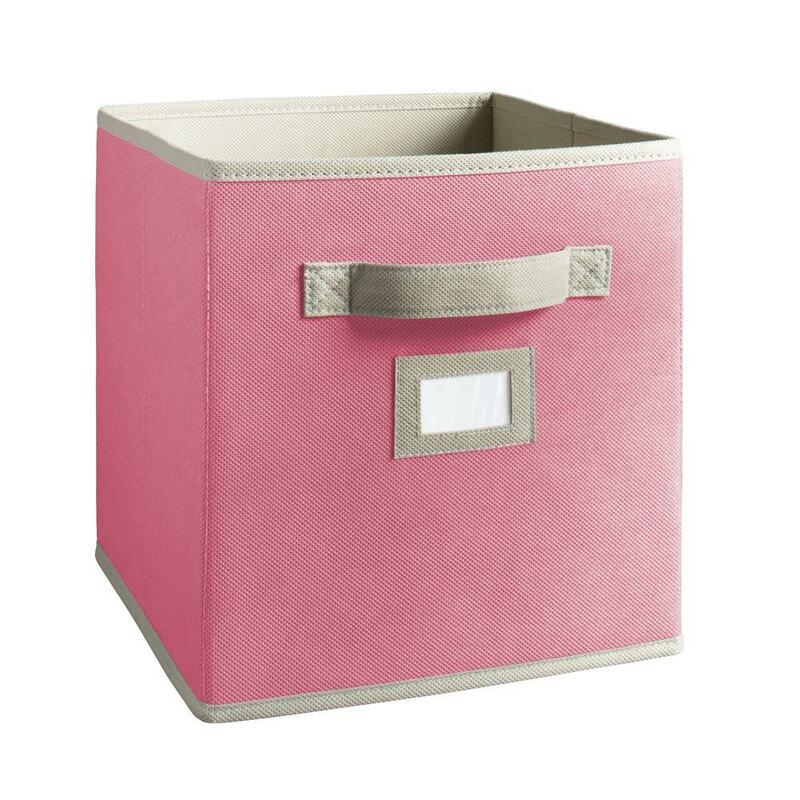 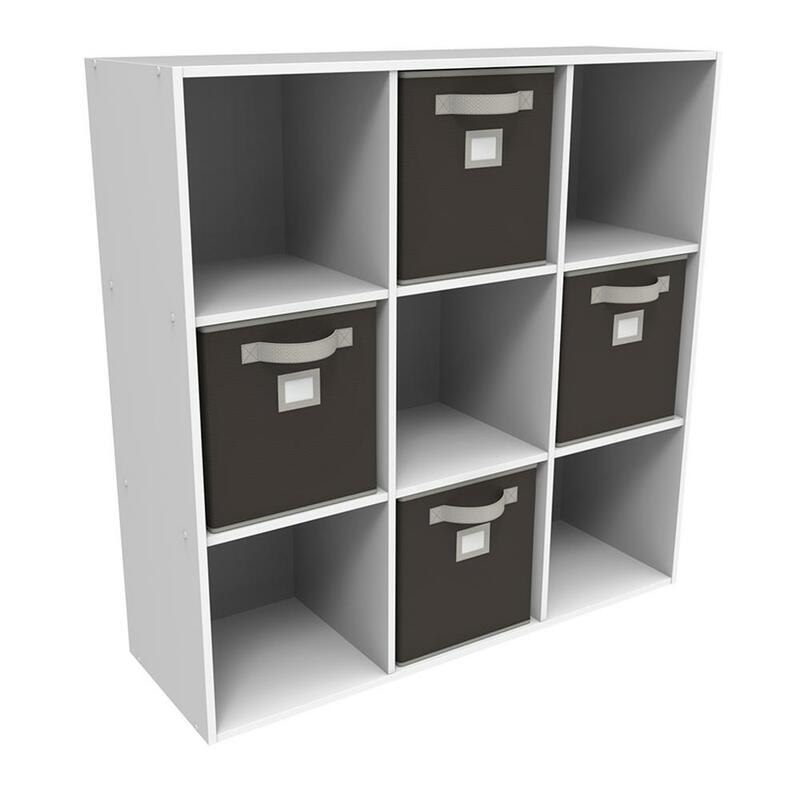 Banish clutter and get organized with stylish cube storage units. 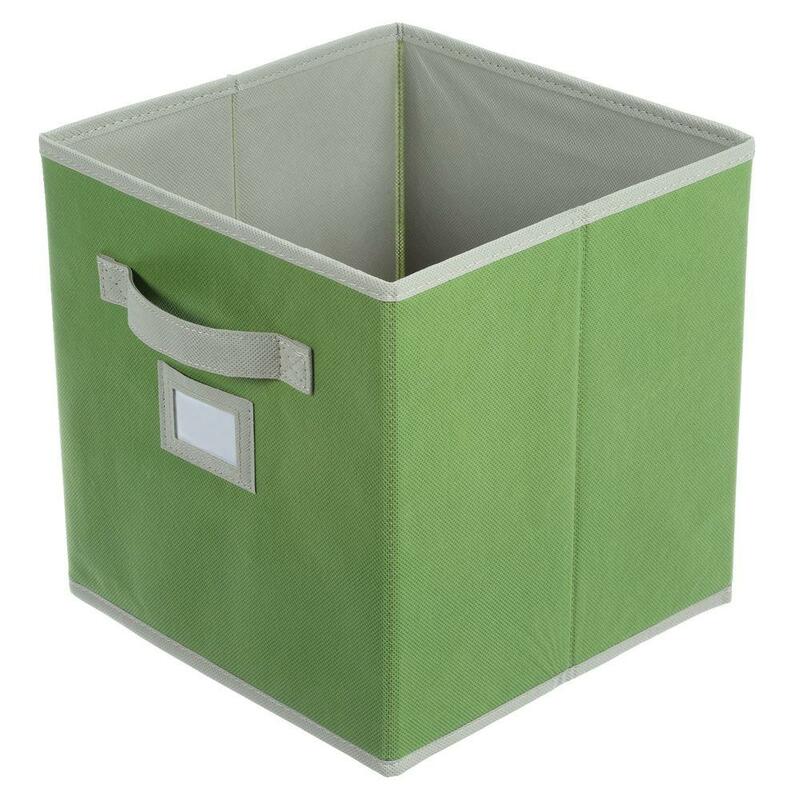 It’s a simple storage solution where you can always find what you need. 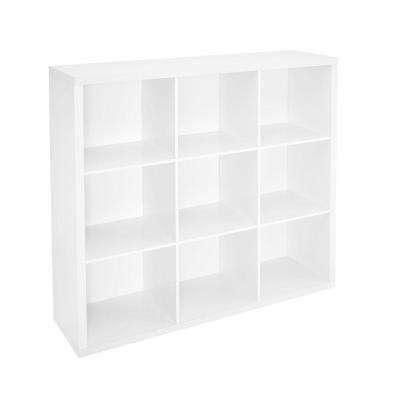 Cube storage units, also called cubbies, are just as useful pretty much anywhere, in an office setting, a bedroom closet, or a family playroom. 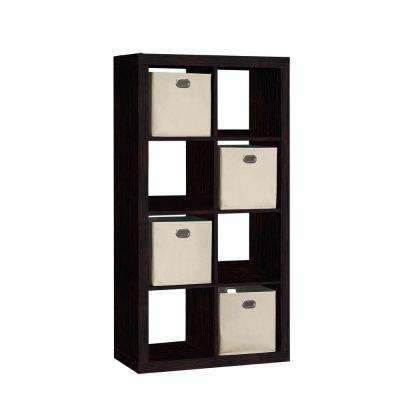 They come in an array of styles to suit every space. 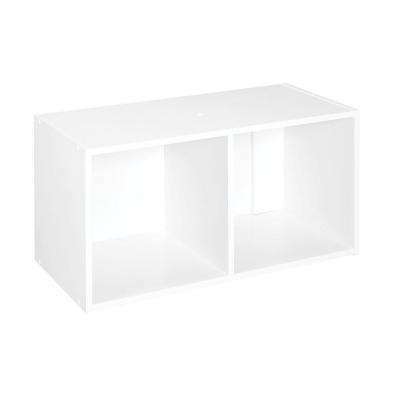 Unassuming white storage cubes easily blend into the background, while fabric cubes add texture and color to a kid’s space. 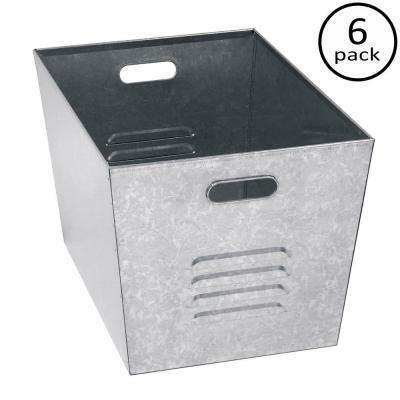 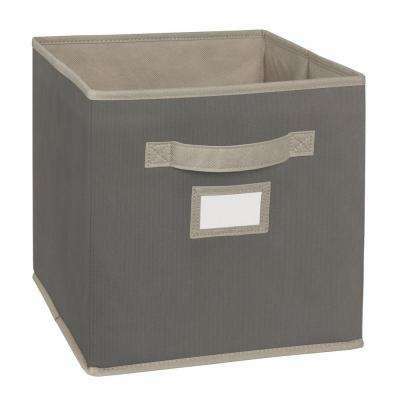 Wire storage cubes have a more industrial look suitable for a workspace or modern living area. 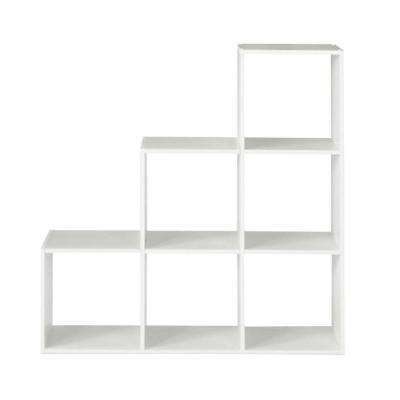 First, measure the space where you’d like to place cube shelves. 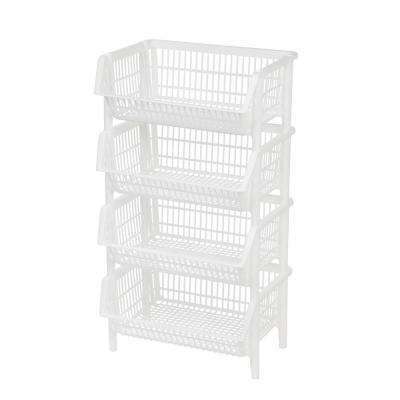 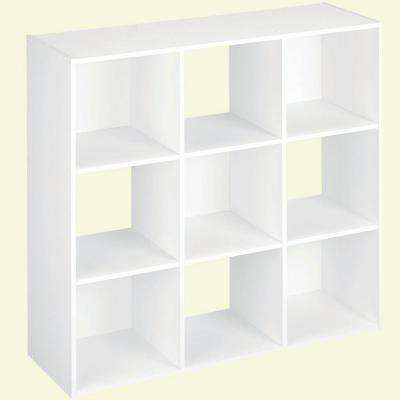 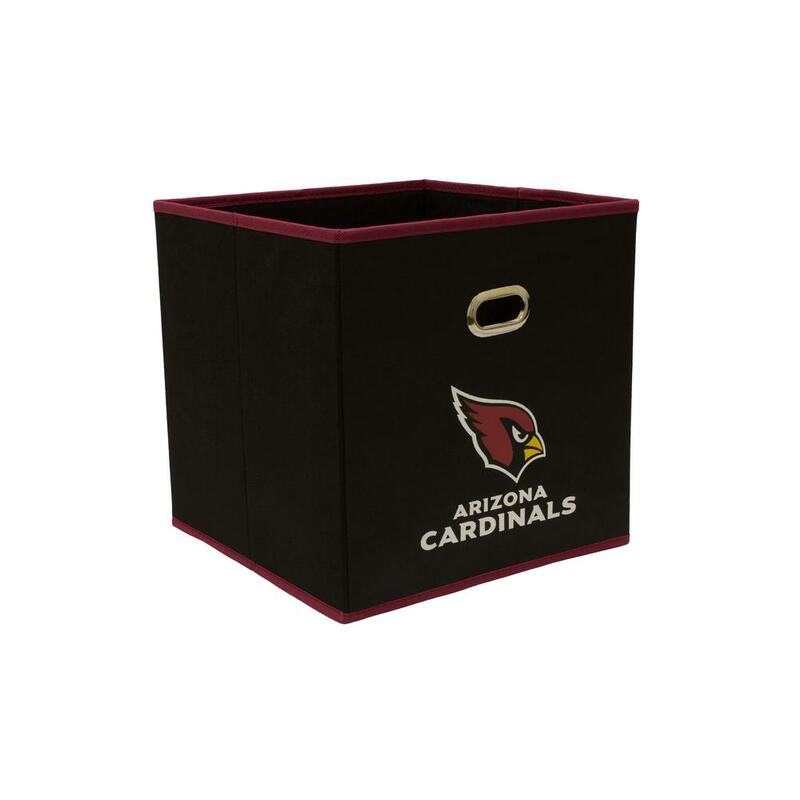 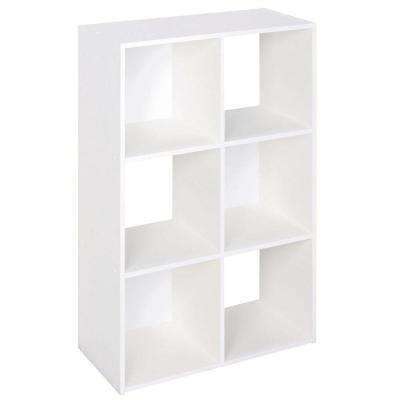 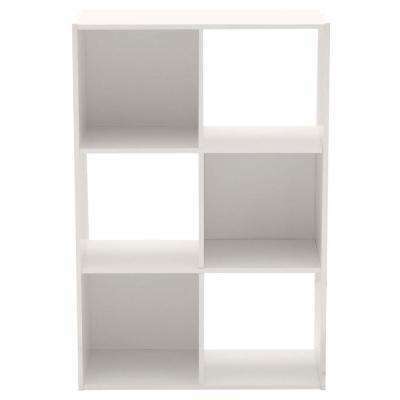 Sizes vary from as small as a 4-cube organizer to as large as 12 cubbies. 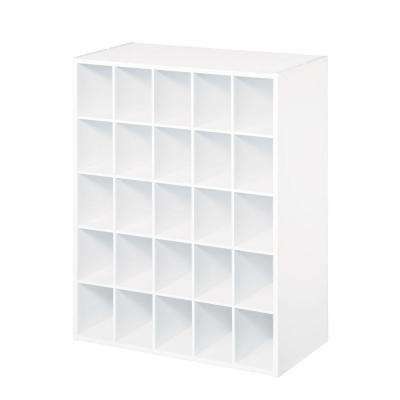 Your unit will determine how many cube storage bins you actually need, although you can opt to leave some shelves open to store books or larger items. 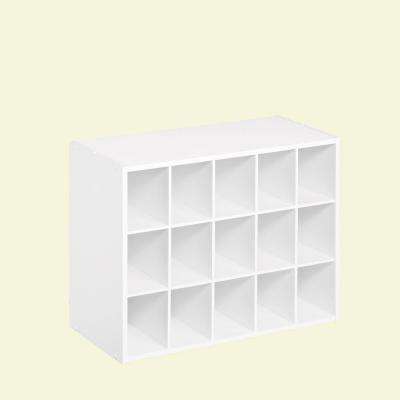 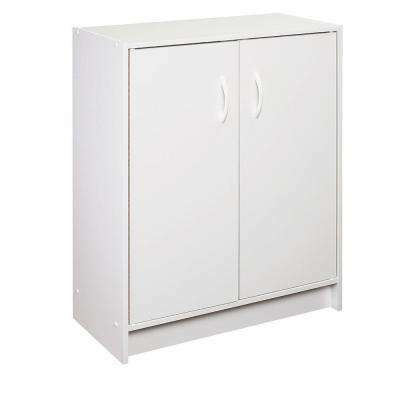 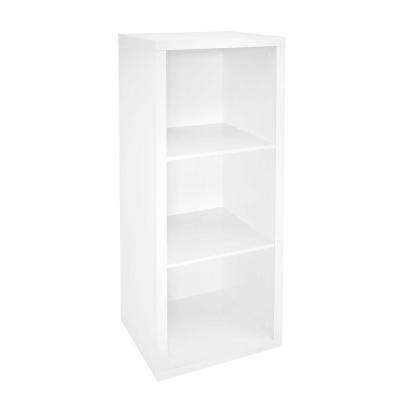 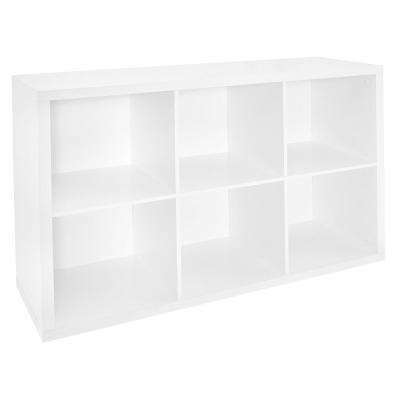 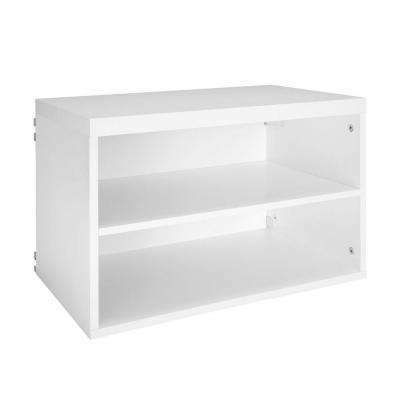 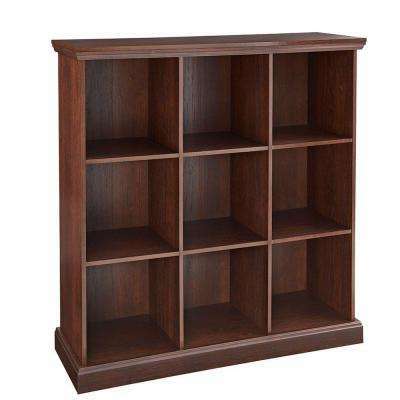 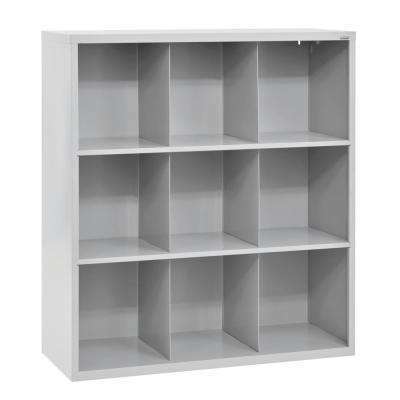 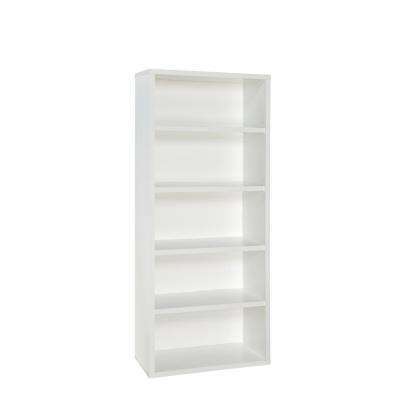 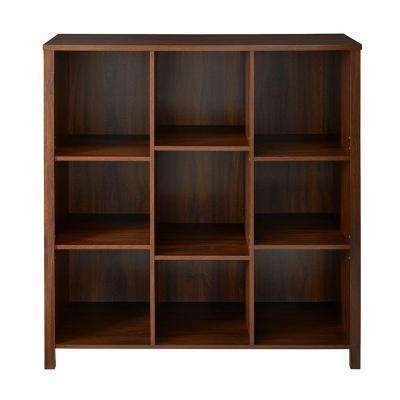 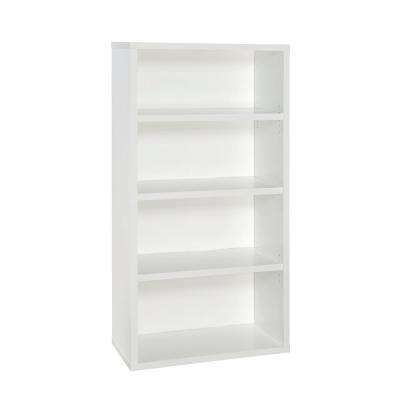 Then simply sort through the items you need to store and place them in their new storage cubbies. 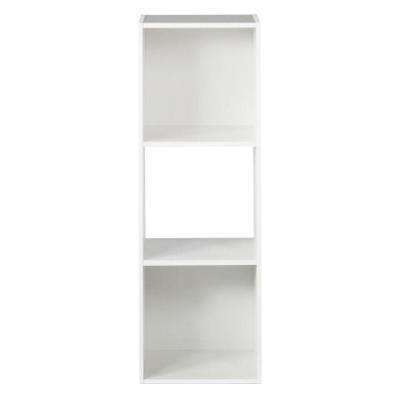 The result: A tidier, more organized space. 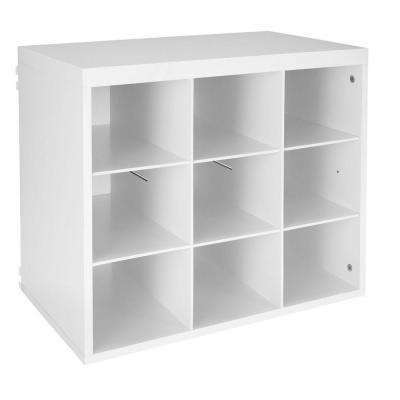 If you have more storage needs, you’ll find help in our video with tips for improving existing storage space as well as a great selection of other storage container options.